Montreal-based engineering firm SNC-Lavalin has settled a complaint form the World Bank that will see the company forbidden from bidding on any projects funded by the international monetary body for at least 10 years. Montreal-based engineering firm SNC-Lavalin Inc. has settled a complaint from the World Bank that will see the company forbidden from bidding on any projects funded by the international monetary body for at least 10 years. While the specific terms of the settlement are confidential, SNC-Lavalin said in a release Wednesday it has agreed to be suspended from bidding on any construction projects that are backed by the World Bank for the next decade. The ban applies specifically to SNC-Lavalin Inc., a subsidiary of SNC-Lavalin Group, and any "controlled affiliates." The World Bank has not commented on the reason for the complaint or the settlement. 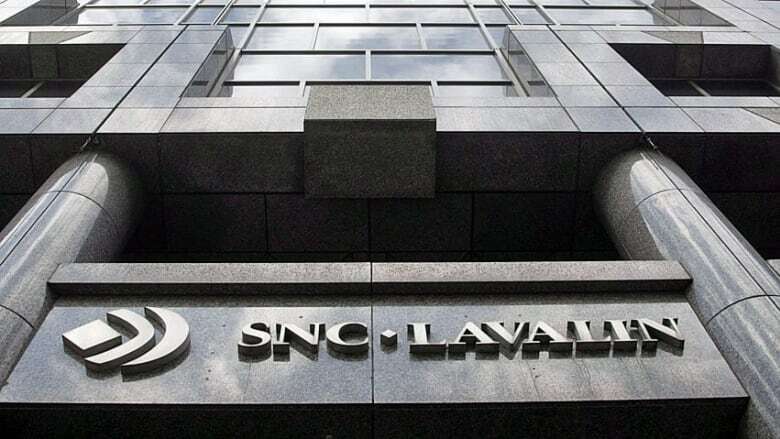 SNC-Lavalin is embroiled in an ongoing scandal surrounding improper payments the company may have made to secure construction contracts in North African nations including Libya under Moammar Gadhafi. Last fall the company's former CEO, Pierre Duhaime, was arrested and charged with fraud in connection with the contract to build the McGill University superhospital in Montreal. And just last month, a top executive with the company admitted to dubious political donations while testifying at the Charbonneau commission, which is looking into corruption in Quebec's construction industry. "The company's decision to settle signals our determination as we go forward to set standards for ethics in business conduct and for good governance that are beyond reproach," SNC-Lavalin CEO Robert G. Card said. "The company has already taken, and will continue to take, measures to ensure rigorous compliance and control procedures are in place." In the release, SNC-Lavalin noted that World Bank-funded projects currently make up less than one per cent of its revenues. An earlier version of this story reported that the ban covered SNC-Lavalin, its subsidiaries and controlled affiliates. In fact, the ban applies to SNC-Lavalin Inc., a subsidiary of SNC-Lavalin Group.